This beautiful bride's Persian wedding took place at Hummingbird Ranch. 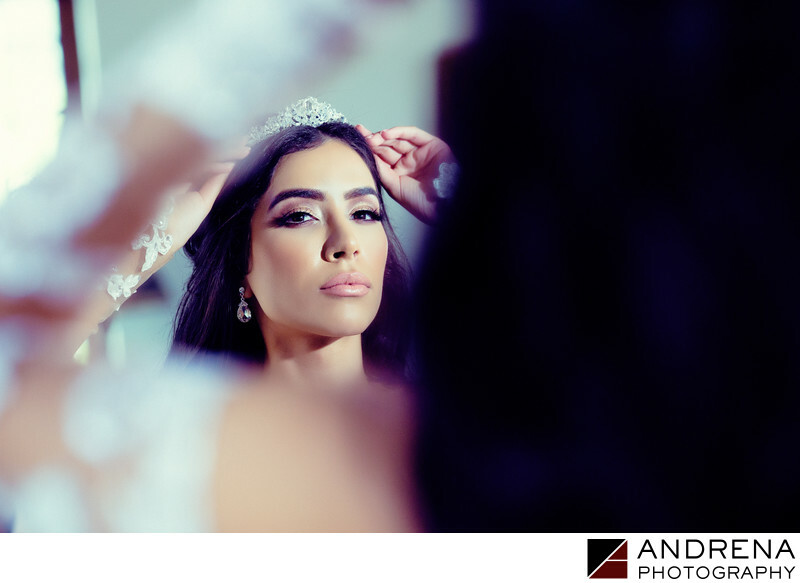 Use of off-camera lighting enabled me to create this stunning getting ready portrait. The addition of lighting helped me to illuminate the bride's bone structure and enhance her already stunning beauty.